As expected, fast casual is still growing faster than other segments, though Technomic recently suggested its growth may be slowed in the coming years. 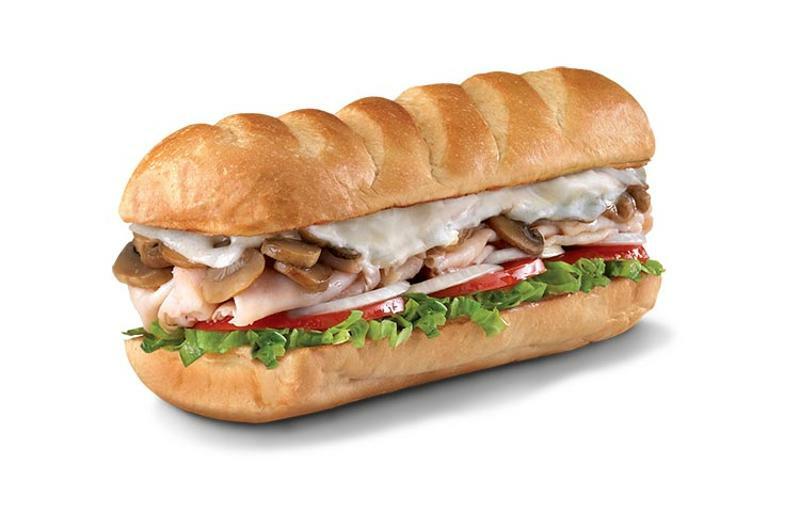 Those pulling ahead are exceeding health and quality expectations, with sandwich chains—including new to the top five Schlotzsky’s and Jason’s Deli—scoring high among diners by touting fresh-baked bread and meat sliced to order. 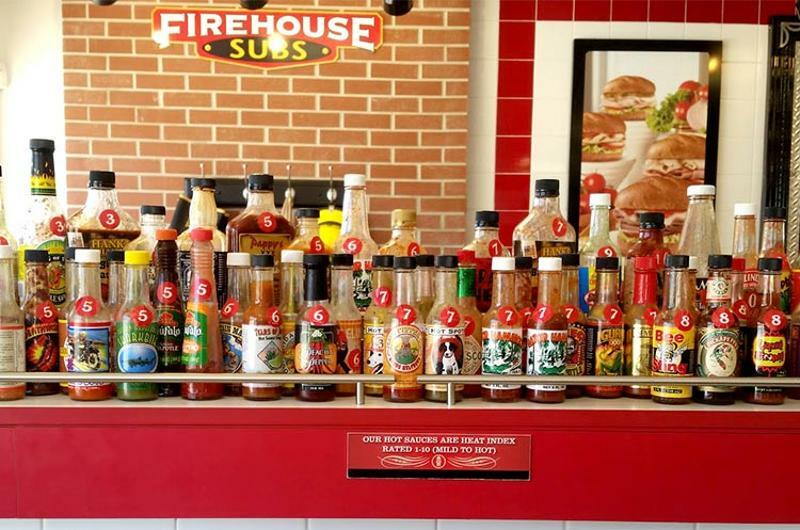 Firehouse Subs scores among the top 10 chains specifically for brand image. 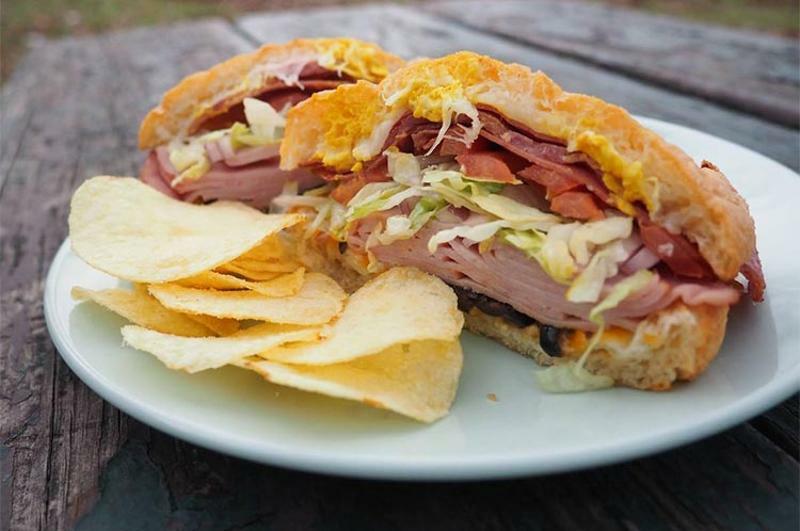 While that is a testament to its signature sandwich menu, it can also be attributed to millennials’ and Gen Zers’ desire to support brands with a cause. Firehouse Subs is vocal about its charitable giving, crossing the $23 million mark for donations to public safety entities in 2016, says CEO Don Fox. “The loyalty this produces with our customers is dramatic,” he says. While these efforts remained a focus, the chain did veer from its traditional marketing strategies with a new humor-driven ad campaign. 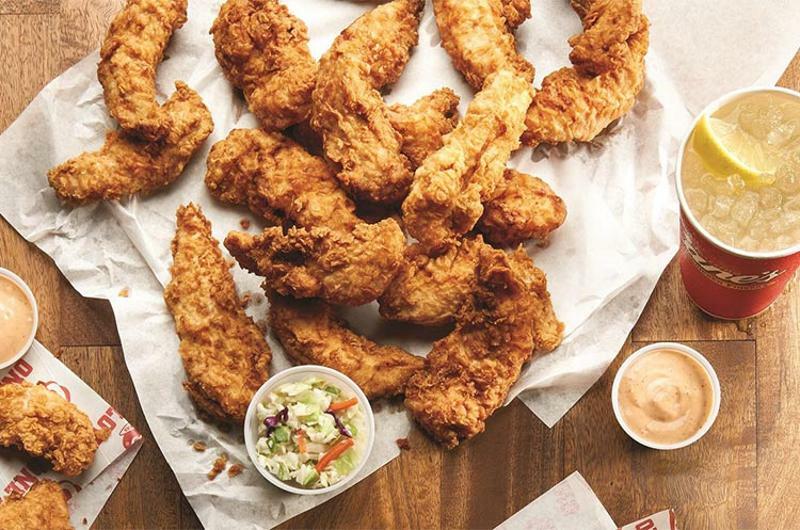 Focused on simplicity, Raising Cane’s limited menu centers on made-to-order chicken fingers, and it doesn’t change much from year to year. The chain also doesn’t focus on mobile tech or online ordering, but consumers don’t seem to mind the lack of tech. Raising Cane’s scored the highest for overall satisfaction at lunch among all limited-service chains. Schlotzsky’s opened a co-branded unit over the summer with Mexican chain and Focus Brands sister concept Moe’s Southwest Grill, marking their first partnership. 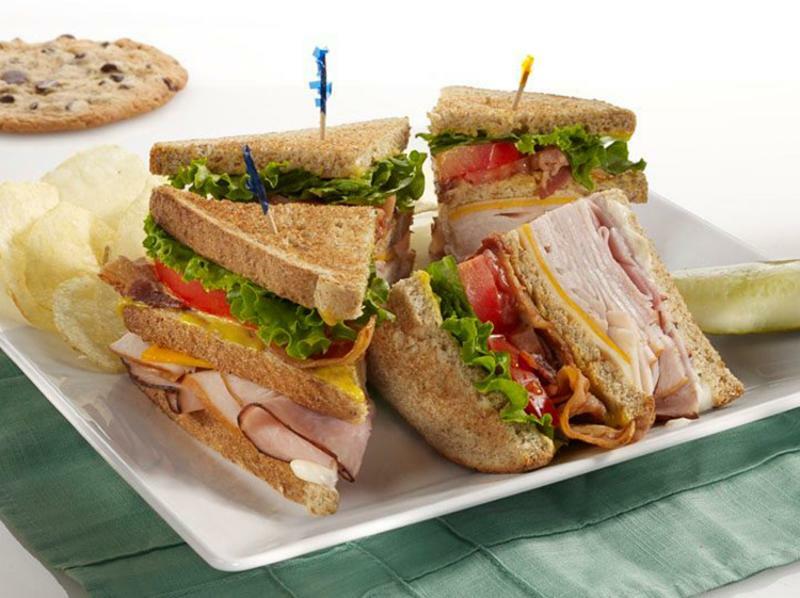 The deli chain has primarily been focused on menu development, though it did introduce wireless charging stations as a dine-in amenity. This chain from Focus Brands shares nearly the same rating as sister concept Schlotzsky’s, and it similarly focused on menu innovation this past year. 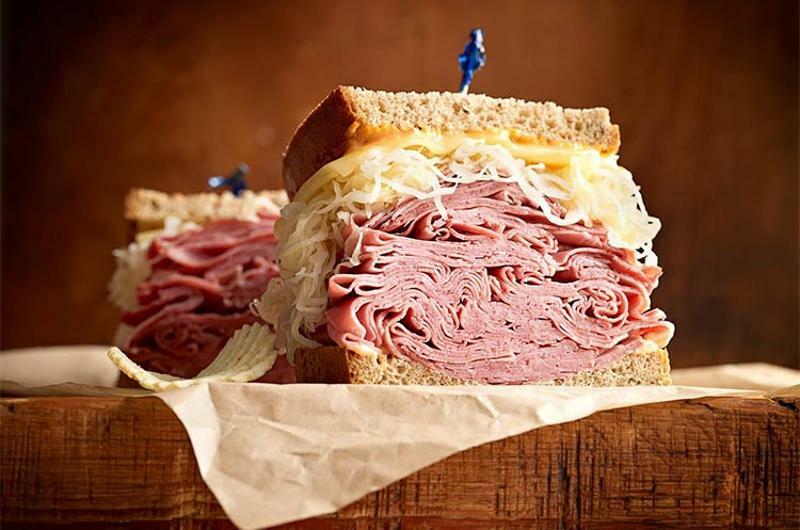 Launches included new iced tea flavors, more customizable options and a variety of LTOs, such as banh mi and Cuban sandwiches as well as deli meats like corned beef and pastrami. The chain also rolled out new chalkboard-style menu boards. To compete with similar chains, Jason’s partnered with third-party delivery companies for the first time this year, joining up with one service to deliver in several college markets and trialing another in Houston and Dallas, with plans to expand the service further. The family-oriented chain also added some new menu items surrounded by a health halo, such as its Super Slaw Salmon Salad.